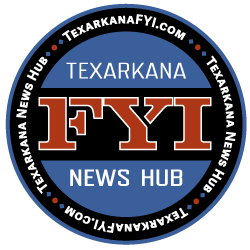 A new event for Texarkana is sure to be a hit with kids, “Tinkerfest Texarkana” takes place on Saturday, May 20 at the Discovery Place Children’s Museum with 25 to 30 new hands-on stations inside and outdoors in downtown Texarkana. This unique, family-friendly event will feature 25 to 30 hands-on tinkering stations throughout Discovery Place and nearby outdoor spaces on Pine and 3rd streets in Texarkana’s Historic District. Tinkering, or “making,” is a global movement that values the creativity and hands-on, open-ended exploration that comes with making things. Generations of Americans from the Founding Fathers through the Baby Boomers grew up tinkering – building things, taking things apart, figuring out how things work. Tinkering is an extended, trial-and-error platform for creativity. And in a world with no cell phones, Internet, video games, or cable TV, generations of young people spent more time with their parents, with friends, or by themselves, tinkering … learning … building things … taking things apart…to explore how household tools and other everyday items work. Because of the overwhelming response, the growth of the national maker’s movement, and the growing understanding of the value of tinkering, Discovery Place is pleased to host Tinkerfest on Saturday, May 20, 2017. It will be an all-day celebration of building, adapting, making and creating – and we invite you to join us! 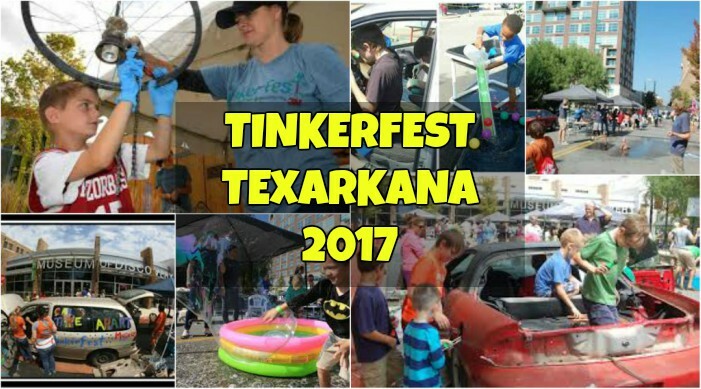 For questions about sponsorship and volunteer opportunities for Tinkerfest 2017, please contact Velvet Cool at boardpresident@texarkanamuseums.org or 903-793-4831.